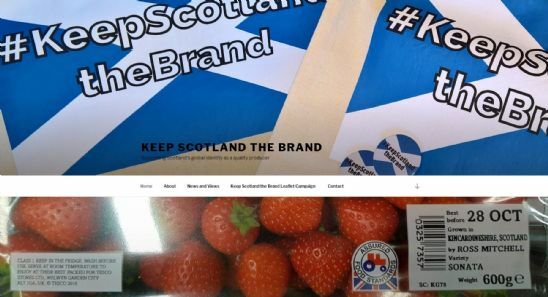 "Keep Scotland the Brand is a campaign supporting clear provenance for Scotland's goods: from beef to potatoes, Scotch to Tweed. When we looked at getting a website and email address, a DotScot domain name was the obvious choice." "The team at Calico is really helpful. They made sure we got a package to suit our needs and that the technical side of getting our website online went smoothly. It is fair to say that technical 'webby'skills are not a forte at Keep Scotland the Brand but WordPress is user-friendly with tutorials which got us over most hurdles and a super-kind going-above-and-beyond helpful team at Calico got us the rest of the way. We're really pleased with our website's look across all the platforms. DotScot - it's the natural domain for Scottish websites!" 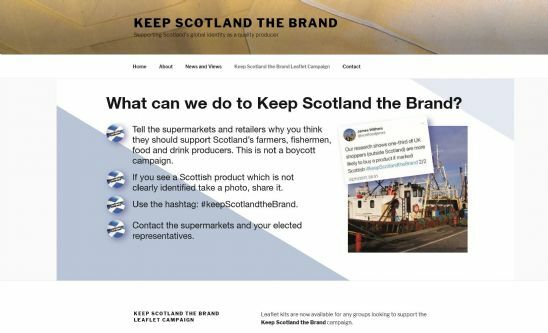 Head over to the #KeepScotlandtheBrand website to find out more about the campaign. Register your .scot domain name with Calico now. If you're interested in finding out more about our Supercali Linux Hosting, which supports WordPress, then get in touch with our team on 01381 600580 or email support@cali.co.uk.